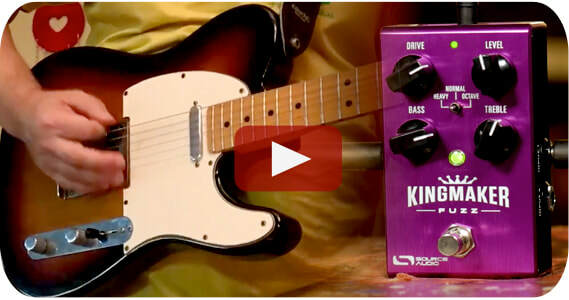 Andy at Pro Guitar Shop explores the screaming tones of the Kingmaker Fuzz and the warm drive of the L.A. Lady Overdrive. 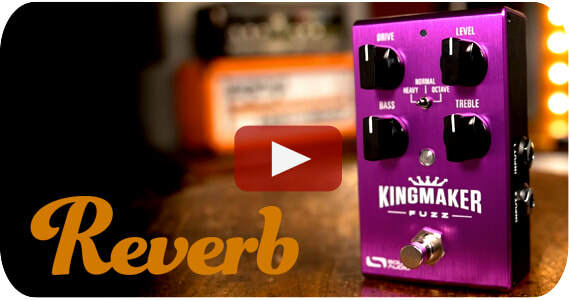 We can always count on our friend Mike Hermans to make our gear sound its best; great riffs, great feel. We were not familiar with Alan's videos before finding this gem. 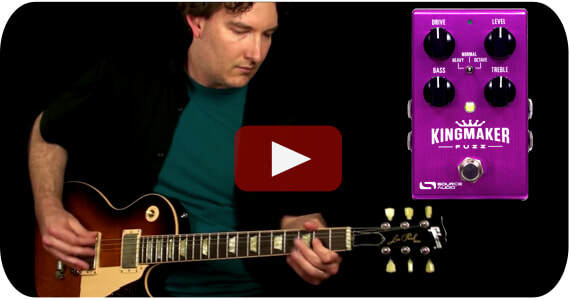 Wow this guy can play - smoking riffs, smoking tone. 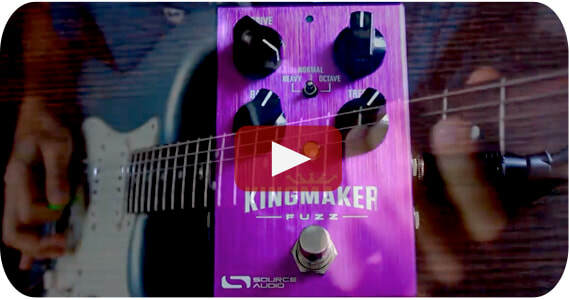 ​Joe at Reverb.com rips into the screaming tones of the Kingmaker Fuzz. From thick sustain to soaring Octavia engines. 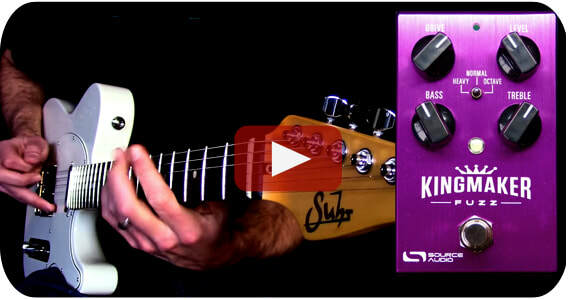 Nick "Just Nick" Jaffe plays some riffs, turns some knobs and gets philosophical with the L.A. Lady and Kingmaker Fuzz. It's a Sam Jam ! 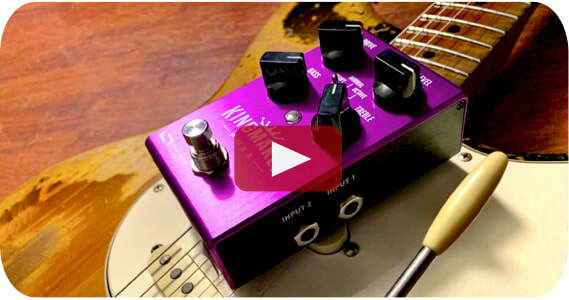 Sam Vilo loaded the Tube Drive engine into the Kingmaker and went to town for about nineteen killer minutes. Dig. 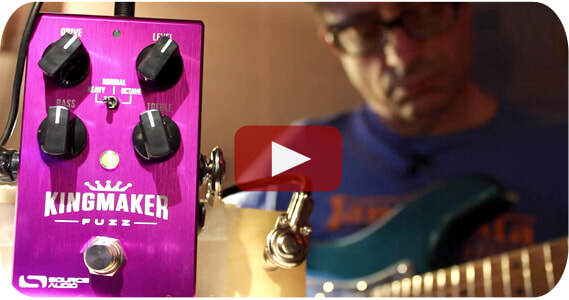 Just a man and a Telecaster and a Kingmaker Fuzz. 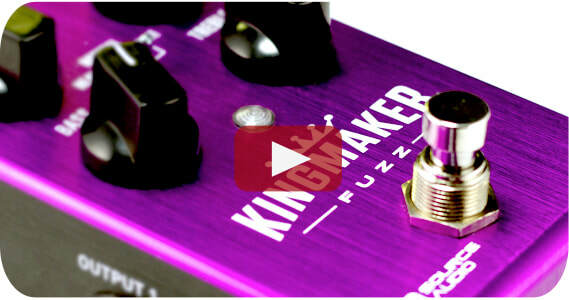 This was Ben's first time plugging into the Kingmaker, but WOW it sounds great. 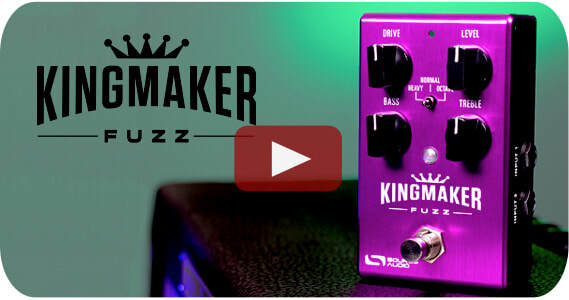 Brett Gildersleeve quickly runs through all 40 overdrive, fuzz, and distortion engines available in the Kingmaker Fuzz and LA Lady.